LYNN — The Baker-Polito Administration today announced new investments totaling $50 million over five years to 35 community health centers (CHC) which serve thousands of individuals annually throughout the Commonwealth. During an event at the Lynn Community Health Center, Governor Baker and Health and Human Services Secretary Marylou Sudders highlighted how the funding will further provide treatment for young people and adults with behavioral health needs, and acknowledged the important role of CHCs in expanding access for opioid addiction treatment. “The Commonwealth has a strong network of community health centers that play a vital role in the makeup of their communities and the lives of the people they serve and we are pleased that this investment will help continue their important work,” saidLt. Governor Karyn Polito. In August, Governor Baker signed An Act for prevention and access to appropriate care and treatment of addiction. 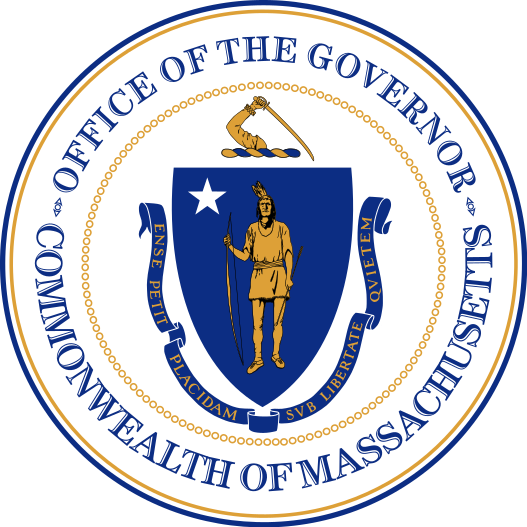 The law is the Baker-Polito Administration’s second major legislative action to address the opioid crisis since taking office in 2015, and expands the Commonwealth’s prevention, intervention, treatment and recovery strategies. Building on the STEP Act which instituted the nation’s first seven day limit on new opioid prescriptions resulting in a 30 percent decline in opioid prescriptions, the law creates a commission to establish credentialing standards for recovery coaches; expands the use of medication assisted treatment in emergency departments and five Houses of Correction; and requires all prescribers to convert to secure electronic prescriptions by 2020. Over the next five years, the investment to CHCs will increase provider rates for psychiatry services and medical visits provided to children and adults, beginning January 1, 2019. In addition, MassHealth is improving access to school-based health centers. In March, MassHealth launched its restructured care delivery system through the implementation of 17 Accountable Care Organizations (ACO) and two Managed Care Organizations. ACOs are networks of physicians, hospitals and health care providers, including some community health centers that are responsible for the quality and total cost of care for their MassHealth members. The Lynn Community Health Center (LCHC) is at the forefront of integrated, community-based treatment for patients with a substance use disorder. As part of the Community Care Cooperative (C3) ACO, Lynn has a multidisciplinary Complex Addiction Team that provides SUD care and office-based Suboxone services in primary care. Lynn CHC is also partnering with North Shore Medical Center, Union Hospital, and Bridgewell to coordinate the treatment of MassHealth members who present in the emergency room with SUD. The program allows Bridgewell recovery coaches to see patients and NSMC clinicians to start treatment while the patient is in the emergency room, and for LCHC to continue treatment for SUD, as well as other mental illness and primary care issues, within 24 hours. From there, the member is engaged by their care team and transferred to a primary care provider, or assigned a PCP if they do not have one already. Overall in 2017 there was a 4 percent decrease in opioid-related overdose deaths from 2016, according to the Massachusetts Department of Public Health’s (DPH) latest quarterly opioid-related deaths report. However, the presence of fentanyl in the toxicology of those who died from opioid-related overdose deaths rose to nearly 90 percent in 2018, underscoring its impact as the driving force behind the opioid epidemic in Massachusetts. Addictions, in particular, often exist in tandem with co-occurring disorders. The state’s Chapter 55 report found that risk of fatal opioid-related overdose is six times higher for persons diagnosed with a serious mental illness and three times higher for those diagnosed with depression. Hilltown Community Health Centers, Inc.
North Shore Community Health, Inc.